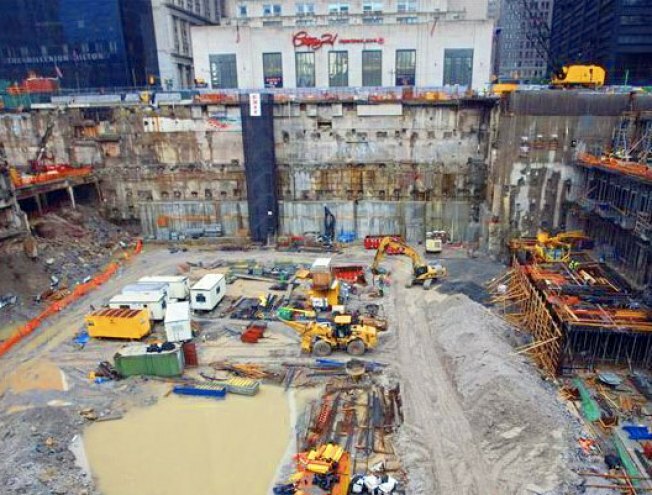 New pictures and video showing the rebuilding at the World Trade Center site are now on two social networking sites. The Port Authority of New York and New Jersey says it added the views from One World Trade Center to photo sharing site flickr.com and online video serviceYouTube.com on Tuesday. Flickr is owned by Yahoo. YouTube is owned by Google Inc. The multimedia sites are linked to the Port Authority's Web site, www.wtcprogress.com. Port Authority Executive Director Chris Ward said, "This is one more tool to give the public a better understanding for all that is going on in that 16-acre site - our progress as well as our challenges, as we work every single day to rebuild the World Trade Center site." Construction progress on the planned office towers, memorial and a transit hub are years behind schedule.